When water freezes it turns into ice or snow. 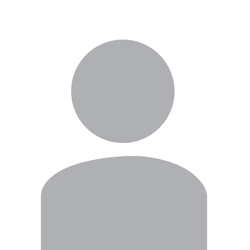 The water particles are kind of doing what we do when we are cold. 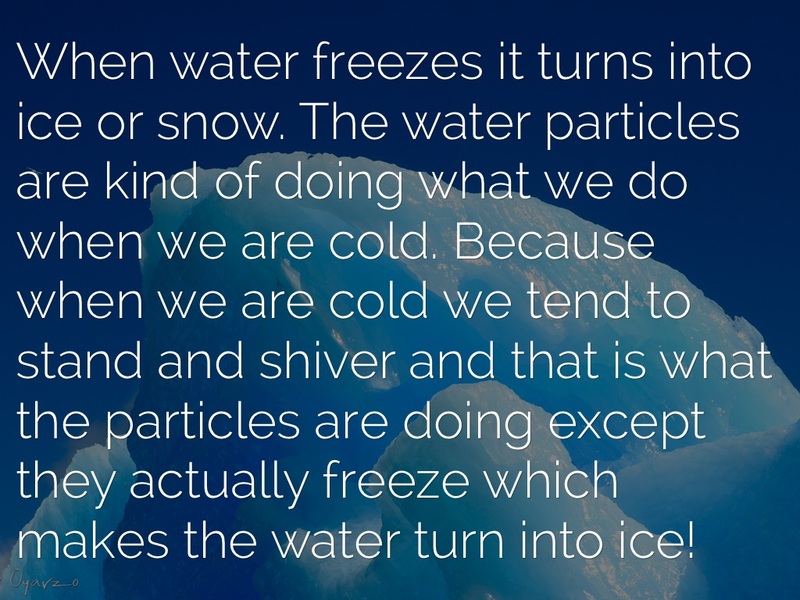 Because when we are cold we tend to stand and shiver and that is what the particles are doing except they actually freeze which makes the water turn into ice! 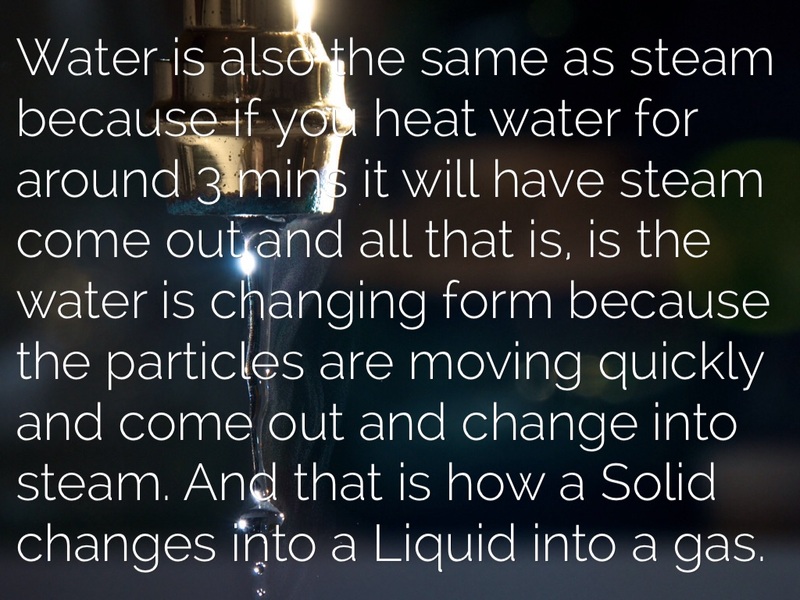 Water is also the same as steam because if you heat water for around 3 mins it will have steam come out and all that is, is the water is changing form because the particles are moving quickly and come out and change into steam. 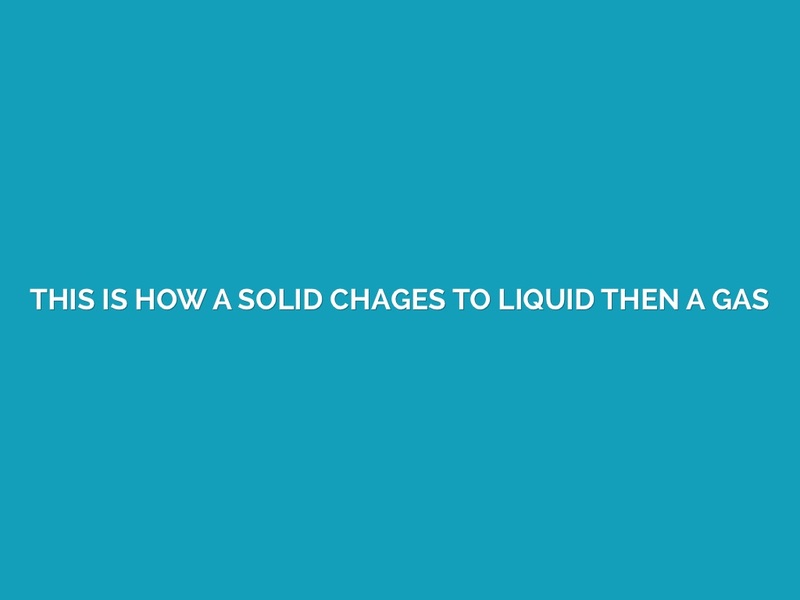 And that is how a Solid changes into a Liquid into a gas.